Hosting a Party In Santa Ynez? Having a party or event in Santa Ynez? Whether it is private party in your home or an event at one of Santa Ynez’s superb wineries, you want your guests to have a memorable experience. 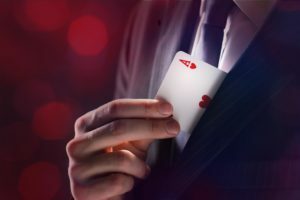 One of the ways to insure success is unexpected party entertainment like Magic Castle magician, Gene Urban. 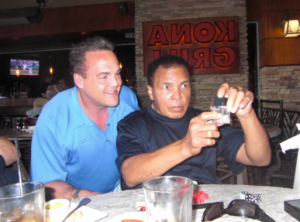 Gene’s magic is a great choice no matter the type of party you are hosting. Celebrating a 40th, 50th or 60th birthday? 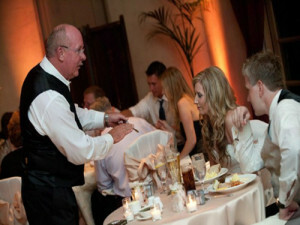 Gene will mingle with your guests, helping them to feel special and wowing them with the amazing close-up magic and mind-reading guests at the Magic Castle relish. Perhaps you are hosting a wedding reception. What else could be better than astounding magic during a party celebrating the magic of love? It’s understandable why top wedding planners call on him to add unexpected wonder during their client’s special day. 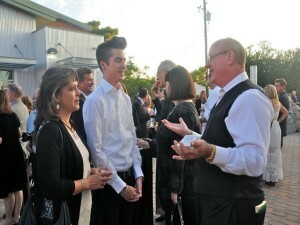 Read more about Gene’s wedding reception magic. What does Gene Urban do at a Party? Some clients want Gene to perform in front of the entire group too. Gene’s stand-up show is perfect for mostly adult parties in the 25-60 guest range. 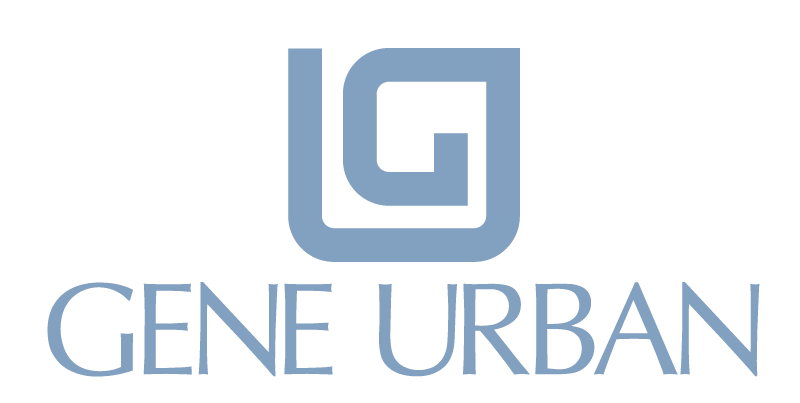 Call and talk to Gene Urban about your upcoming event today at 805-729-8459 or email using the form below. Let Gene Make Magic Happen for You and Your Friends.